Ben makes the step up to the VFL after being Leigh Adams’ right hand man in South Croydon’s Premiership win in 2017. Previously, he had played 220 games of Senior Football with South Croydon, which included the Division 3 & Division 2 Premierships in 2001 & 2009 respectively. Retiring in 2014, he moved straight into an Assistant Coaching role with South Croydon. Osborne is an AFL Level 2 Accredited Coach and an accredited Cricket Coach, & has also Captained Victorian Sub-District Cricket side Bayswater. Originally from Wodonga, Chad Owens arrives at Piranha Park coming off back to back Premierships with QAFL Club Palm Beach Currumbin. Before joining Palm Beach in 2014 (as an Assistant Coach) & having taken over as Senior Coach in 2015, Owens was previously an Assistant Coach with Labrador in the early years of the NEAFL. Owens completed his Level 3 Coaching Accreditation alongside Senior Coach Leigh Adams & is a Secondary School Teacher by Trade. 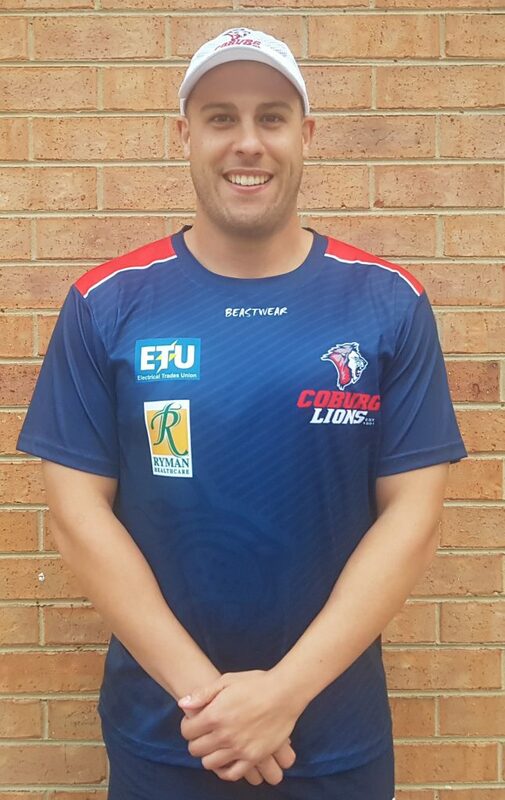 Brent comes to Coburg having spent the 2018 season with the Calder Cannons as the Backline Coach of the Under 18 side. Also a Secondary School Teacher by Trade, Taylor was previously a Junior Coach with EDFL Club Aberfeldie and Coached its Under 17 side to a Premiership in 2017. Originally from Kerang, Taylor played VFL with the Bendigo Bombers having graduated from the Bendigo Pioneers. Steve Stroobants joins the club for the 2019 season as our Playing Development Coach. Stroobants returned to the VFL with North Melbourne in 2018 having left the competition at the end of 2014 following the demise of the Bendigo Gold, where he Captained the Club in his last two seasons in the competition. Originally from Southern New South Wales, Stroobants has managed 247 goals with GVFL side Rochester over the past four seasons & has represented the competition in its Interleague Campaign on numerous occasions. Part of Stroobants role in 2019 will be to work with our first & second year players. 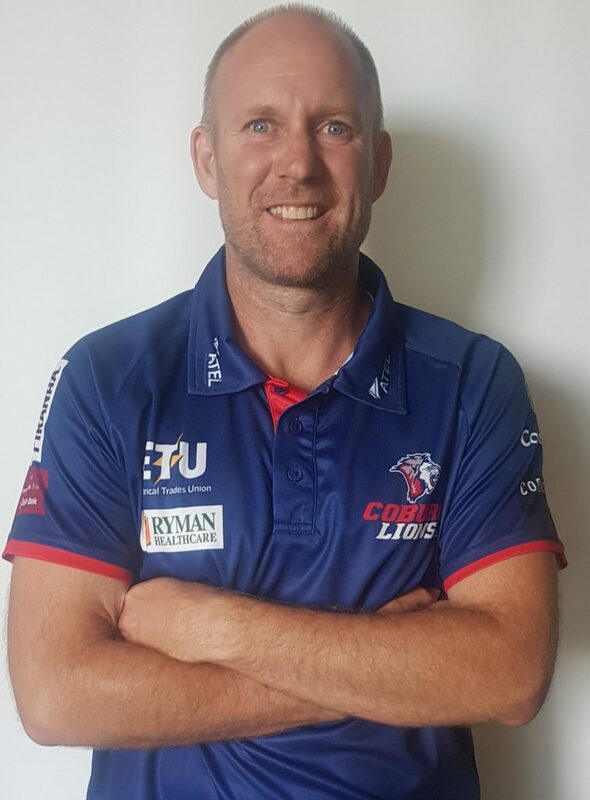 Todd Beames joined Coburg Football Club as its new High Performance Manager in October, 2017, having joined the club from the Calder Cannons where he was their High Performance Manager for two seasons. He has also previously worked with Netball Victoria, Carey Grammar & AFL Victoria in High Performance roles previously and currently works as a Facility Manager & Group Trainer with Prosport Health & Fitness. Todd has completed a Double Degree in a Bachelor of Exercise Science & Sport and Recreation Management at Victoria University, as well as his Masters in Strength & Conditioning Degree at Edith Cowan University.